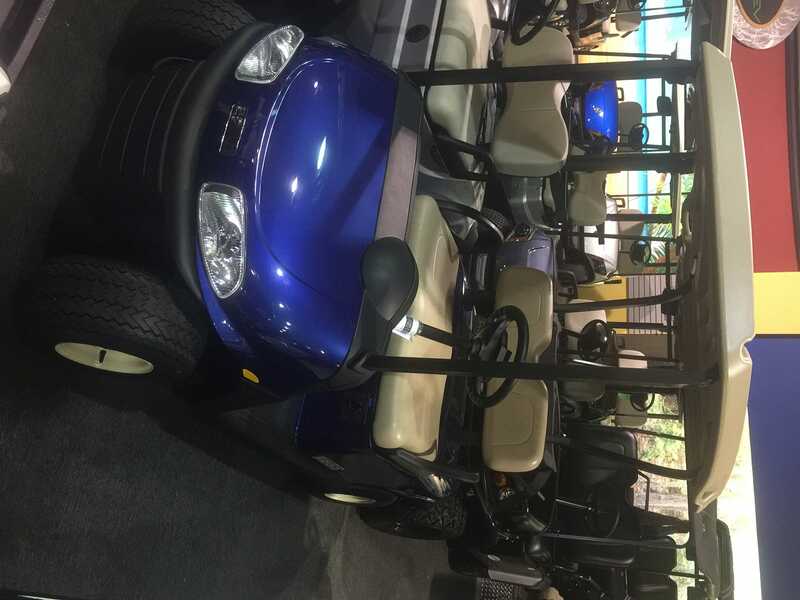 Come in and check out the new 2018 EZGO RXV’s! With a little more pep under foot, you will get to the next hole before the ball does! 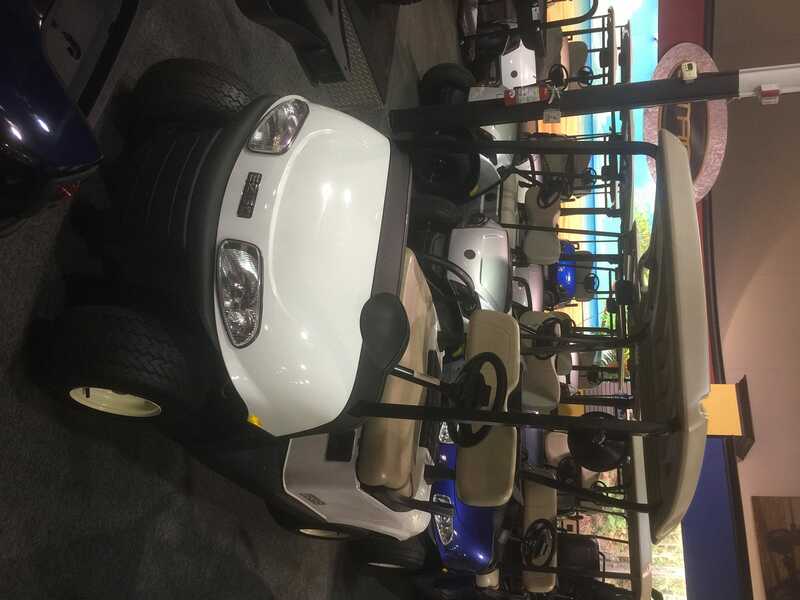 Come test drive one today! Several colors to choose from and many accessories to personalize it as you wish!